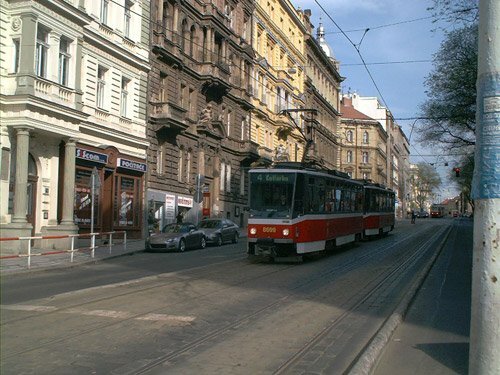 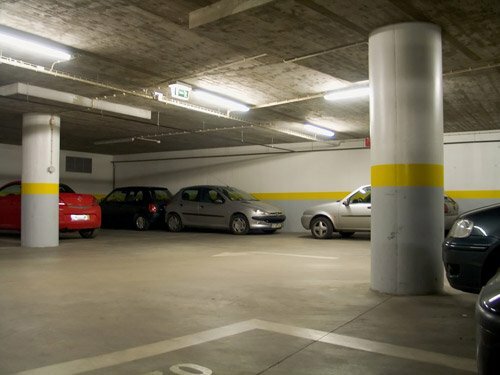 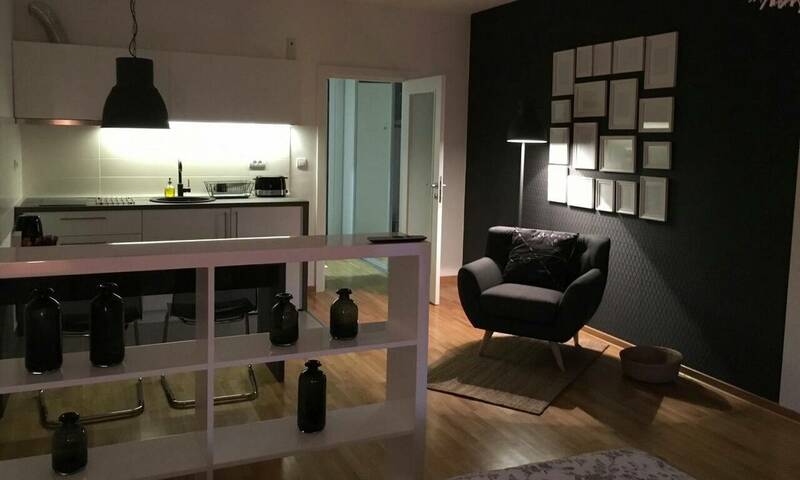 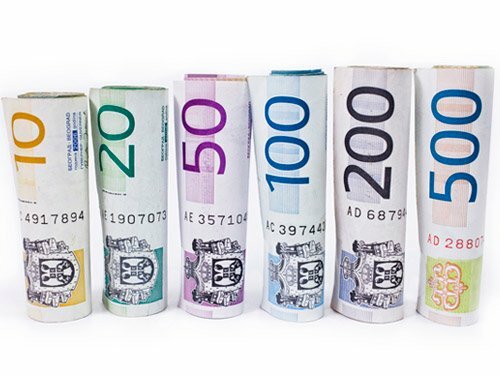 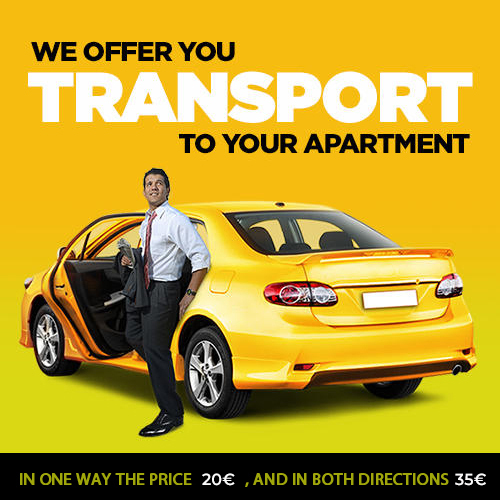 Apartment Fine is located in Savada - one of the three most popular areas in New Belgrade. 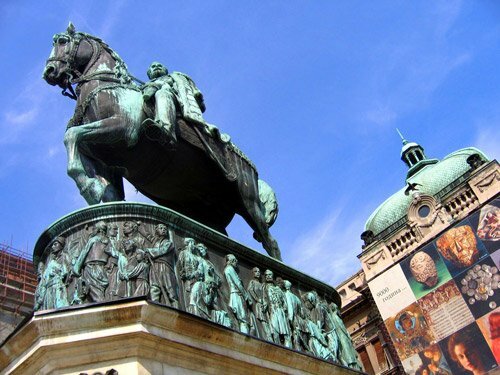 Near the apartment, you can find the first shopping mall in Belgrade - the Delta City shopping mall, and also the Sava quay, the place for wonderful strolls offering a number of gastronomic specialities. 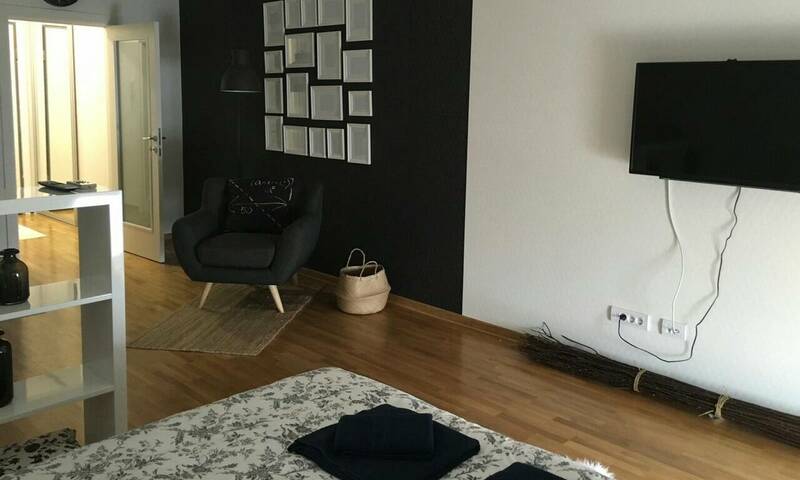 Belville residential area, A Blok, the vicinity of Belgrade Arena, Belgrade Fair and Ada Ciganlija beach - there are plenty of advantages of this 35m2 apartment. 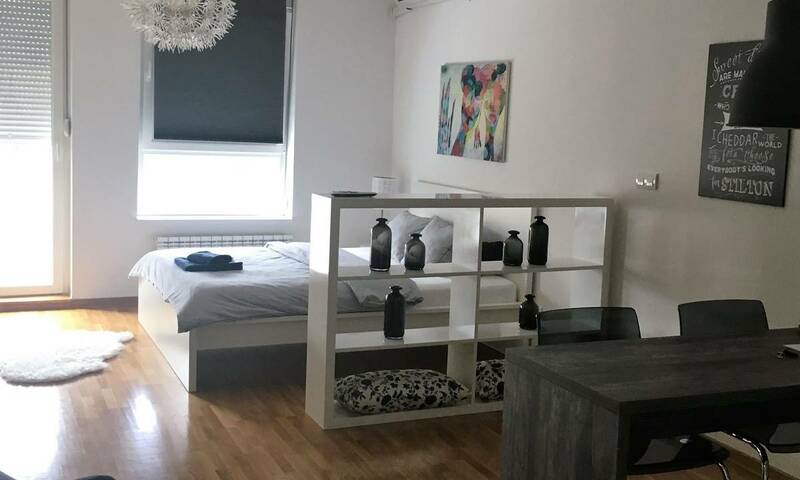 The apartment boasts the unusual style and taste and offers some recognisable features, unlike other uniform and cliché patterns in other apartments. 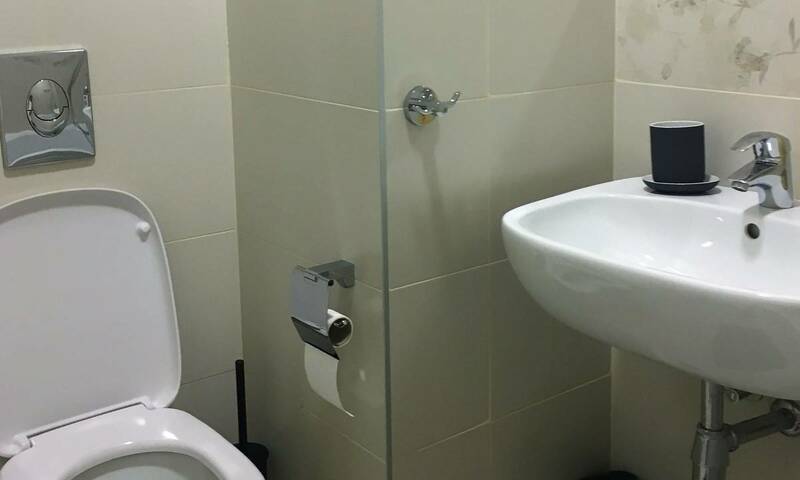 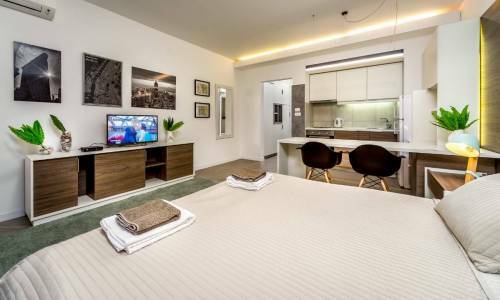 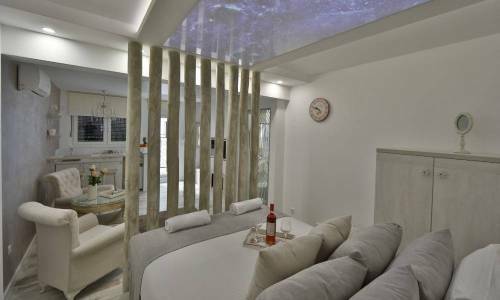 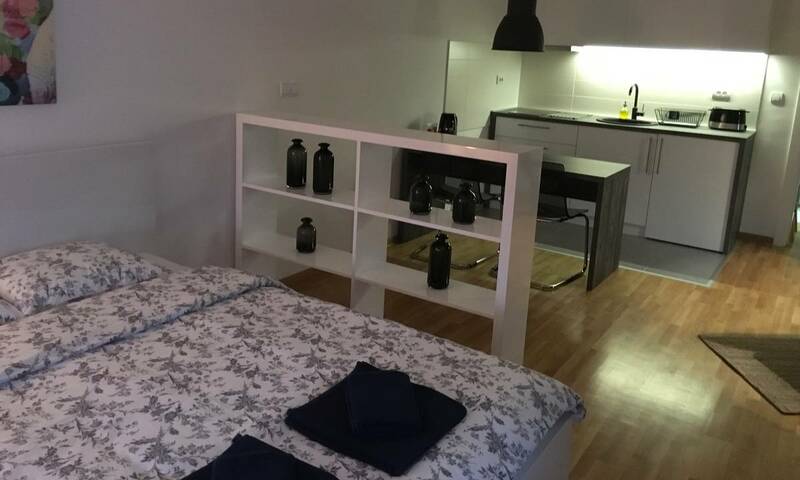 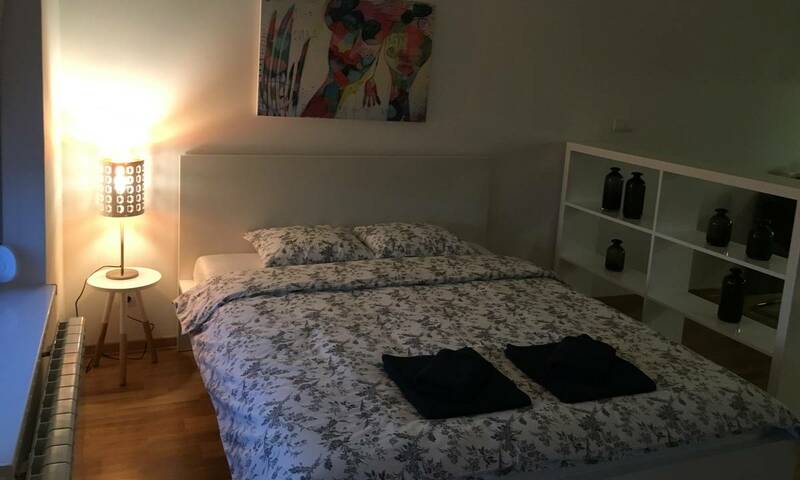 The apartment provides comprehensive experience - a large double bed and the sleeping area is separated by a shelf from the kitchen and dining area, and the bathroom with a bath is a separate area, as well as a small terrace. 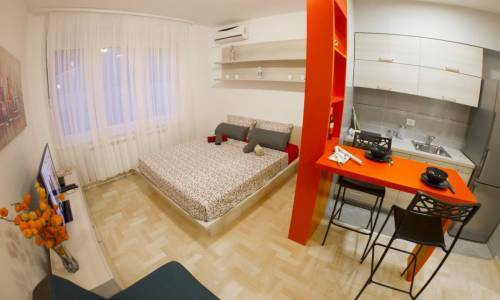 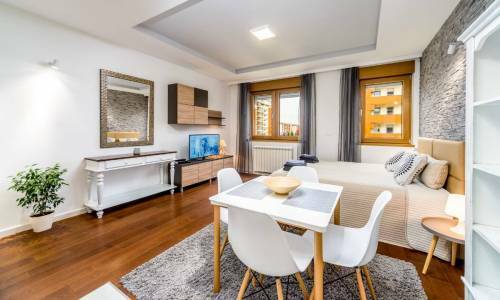 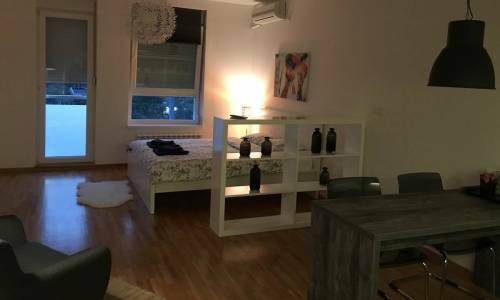 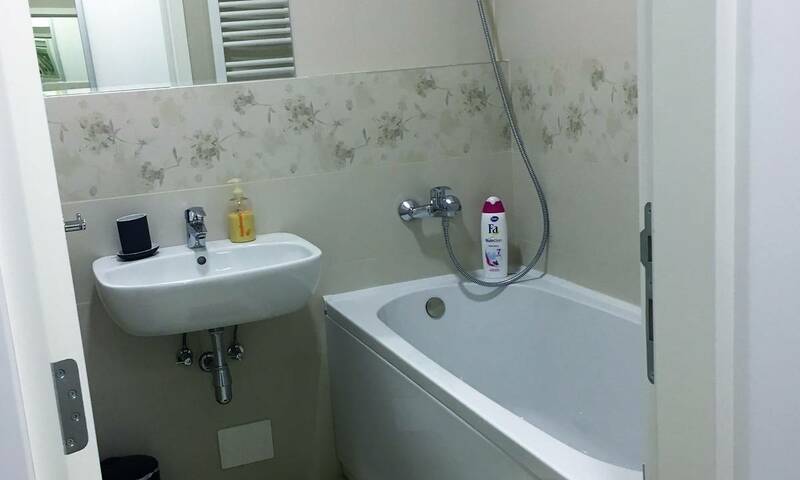 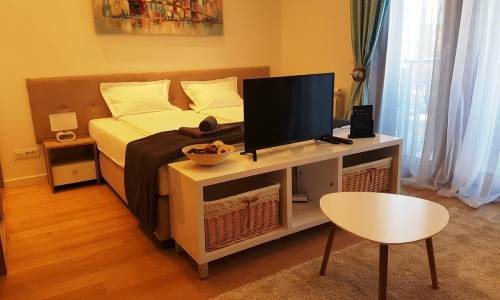 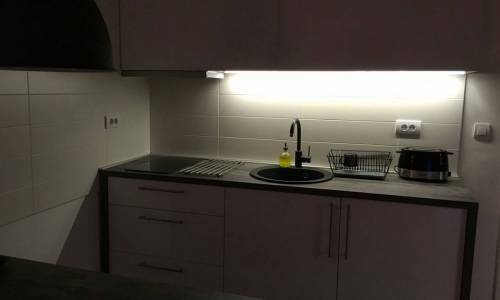 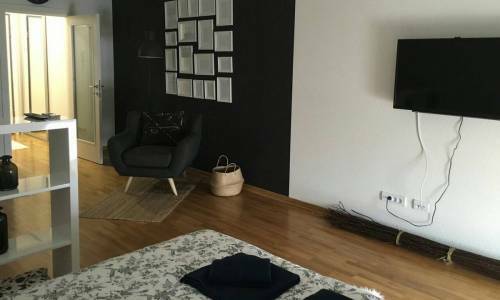 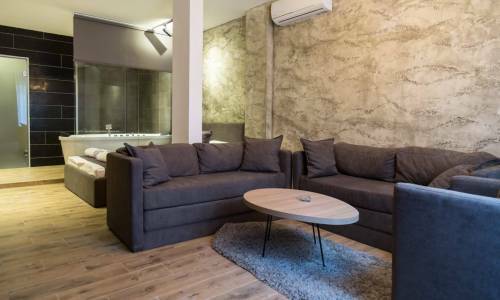 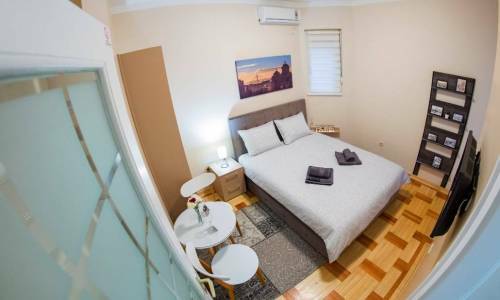 If you're looking for a charming and pleasant studio apartment in New Belgrade, apartment Fine is definitely worth looking at.